← What is blocking citizens from taking action to save the planet and it’s people? Revising 3 Step model to reflect today’s citizen action! 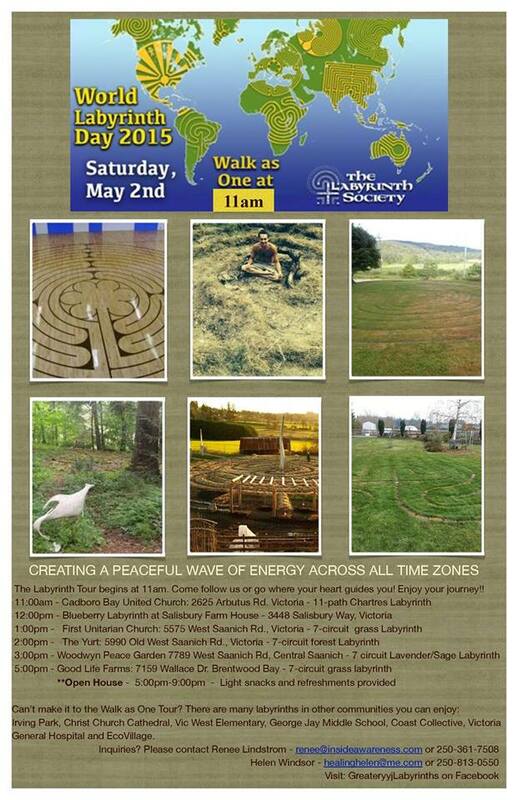 This entry was posted in Uncategorized and tagged Canadian Peace Practices, Earth Festival, Kids Peace Art, Labyrinth, Peace, Personal Peace Practicies, World Children's Art. Bookmark the permalink.